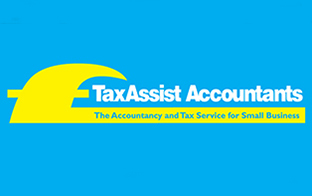 At TaxAssist Accountants, our entire focus is providing accountancy services to small businesses and self-employed individuals who need the right service at the right price. We offer a free, no obligation meeting to discuss your requirements and have over 290 locations across the UK. In addition to reviewing the tax savings available to you to ensure you only pay as much tax as you have to, we can also review your accountancy fees to find out if you are truly receiving value for money. Don’t just take our word for it, read what our clients have to say here. To arrange a free, no obligation meeting at your local office call 0800 0523 555 or visit our website. During the meeting you will be provided with a made to measure solution and a quote for a fair and fixed fee.